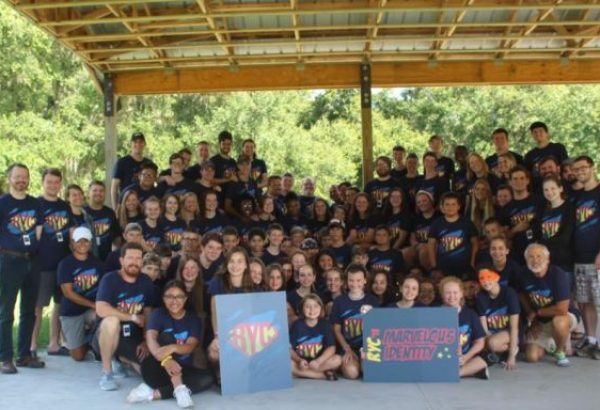 SAVE THE DATE for RYC 2019!! 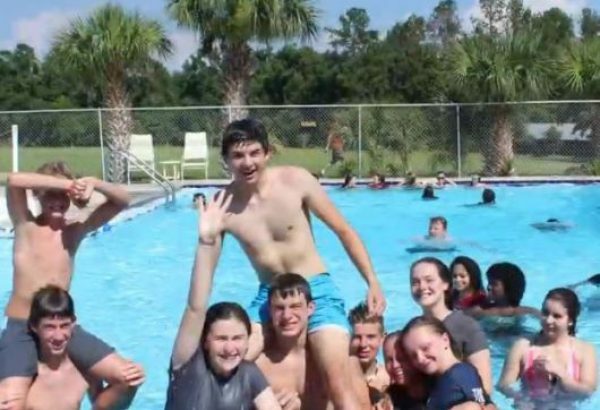 RYC is a week-long, youth summer camp located west of Orlando in Brooksville, Florida. 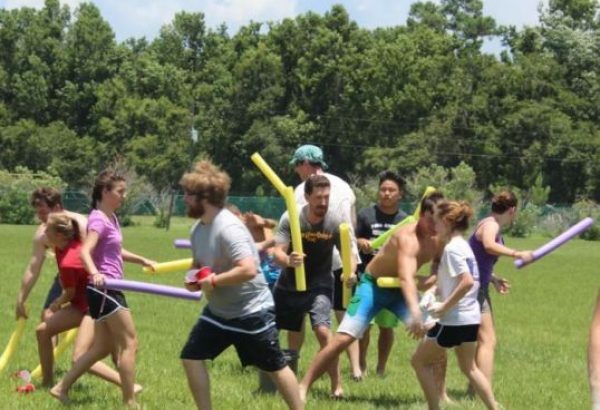 Its goal is to assist the reformed church in encouraging and reinforcing the faith in our youth for the glory of God. 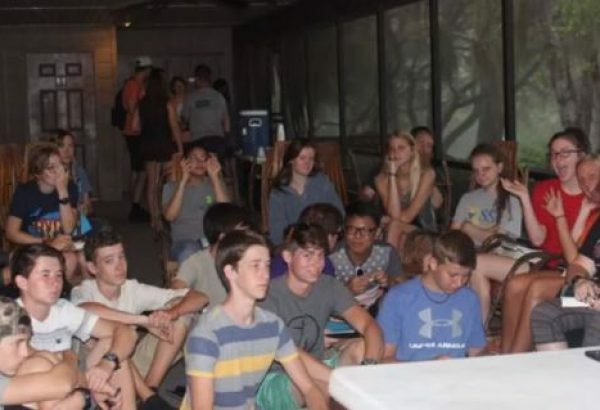 RYC provides campers with a wonderful balance of teaching from God’s Word and fun & fellowship with God’s people. 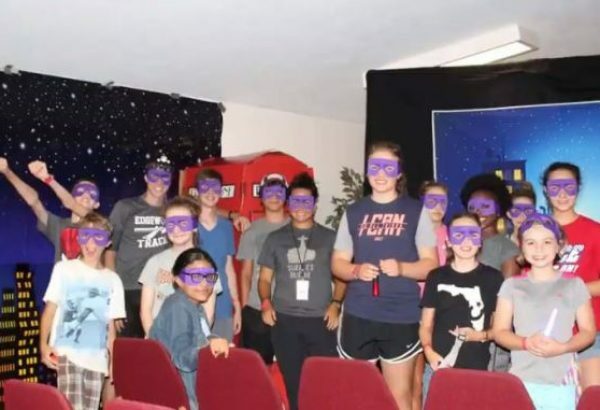 Although founded and mainly led by Lake Sherwood members, RYC ministers to youth from across our Presbytery and their friends, as well as from other like-minded churches. Learn more by visiting our website and viewing videos from camp below.